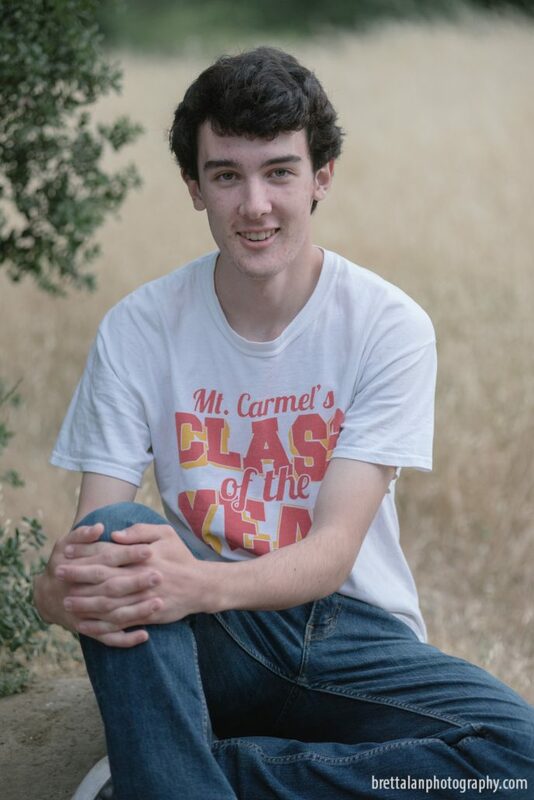 Two weeks before Mt Carmel High School’s Graduation Ceremonies I had the opportunity to photograph this young man’s senior pictures. 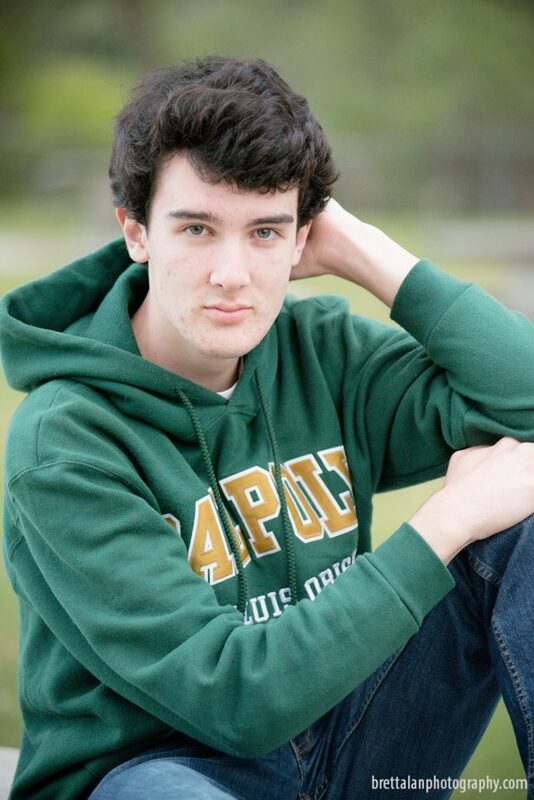 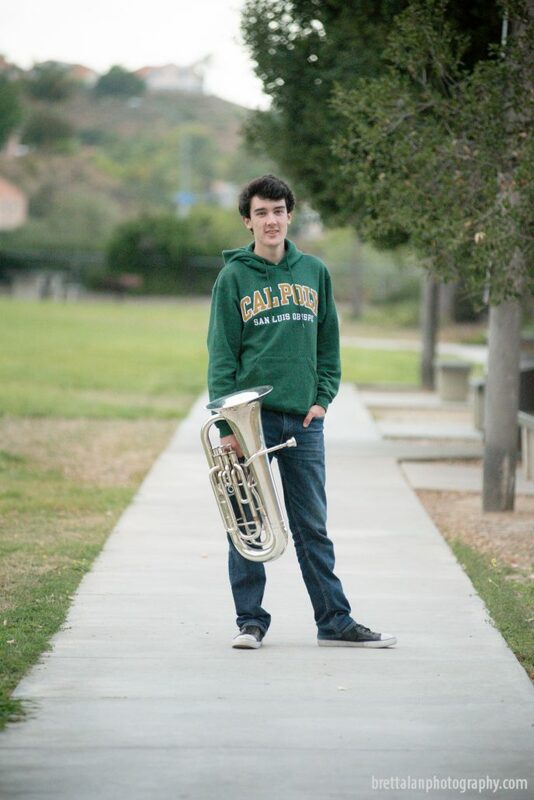 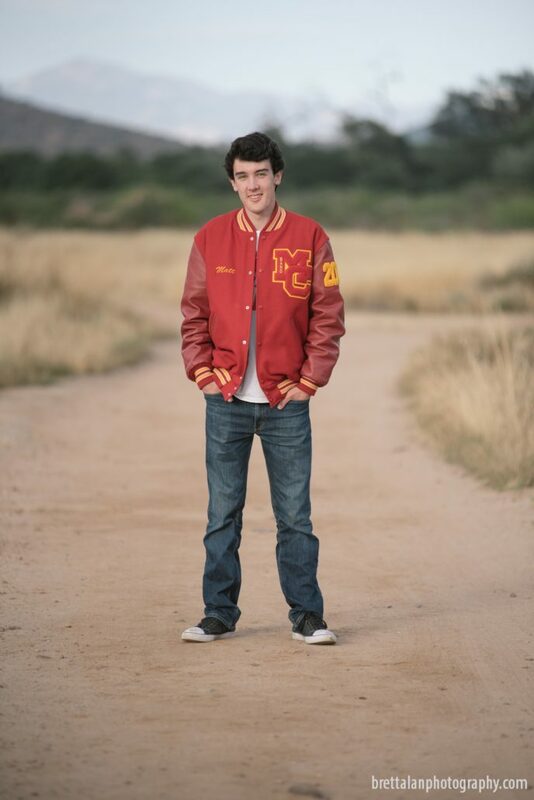 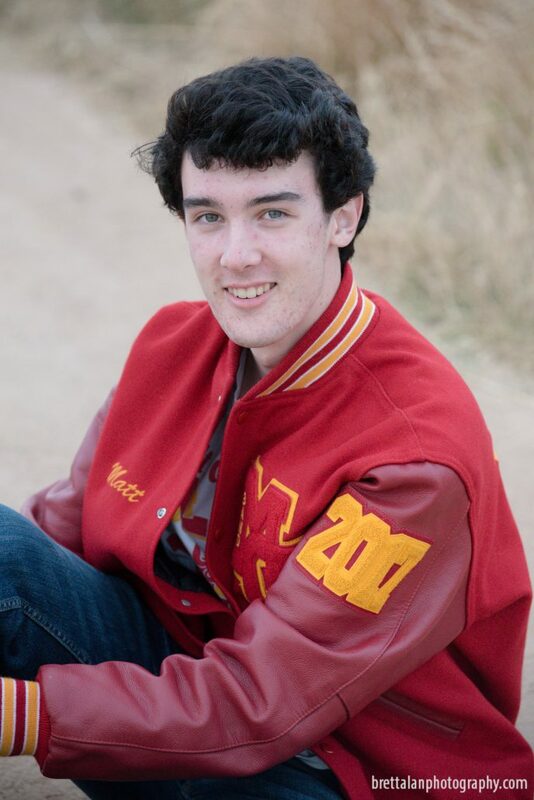 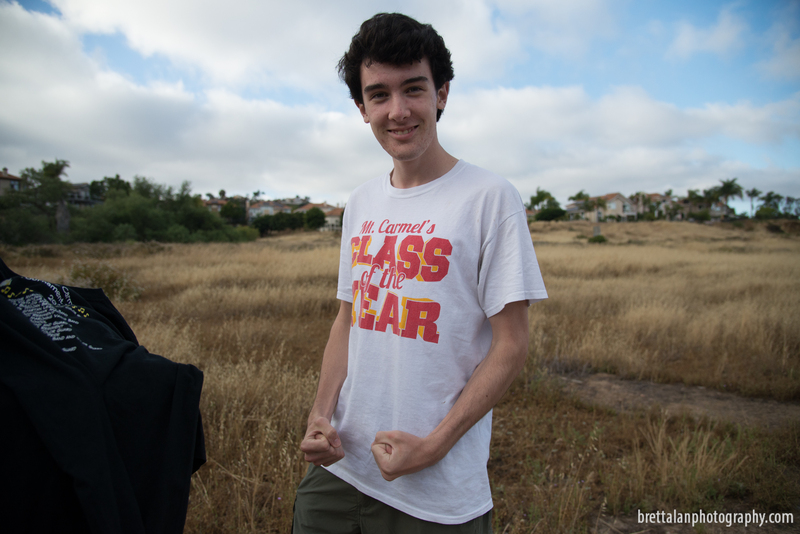 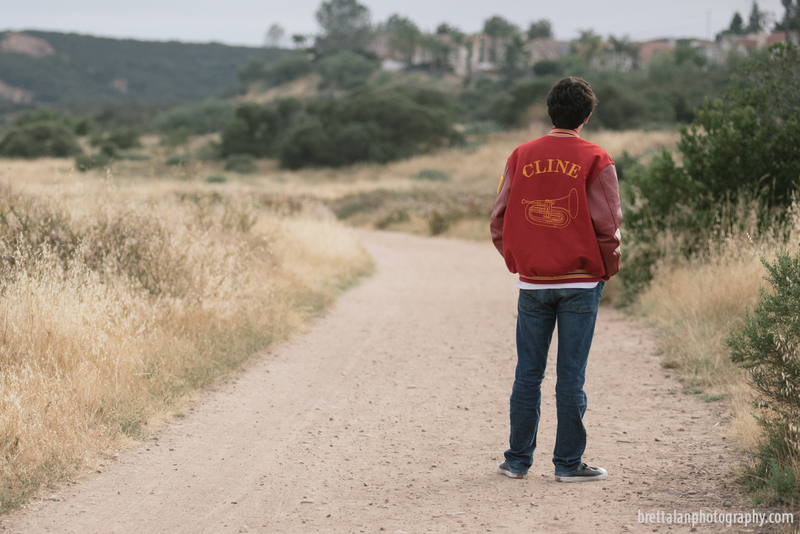 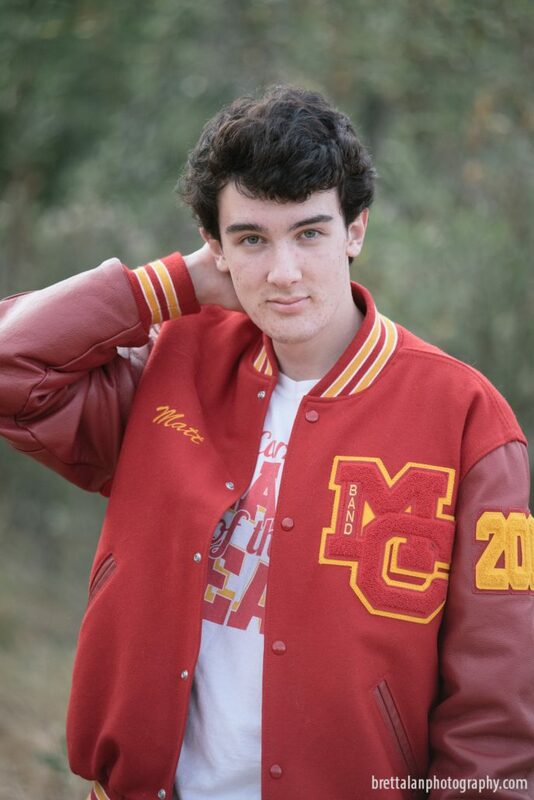 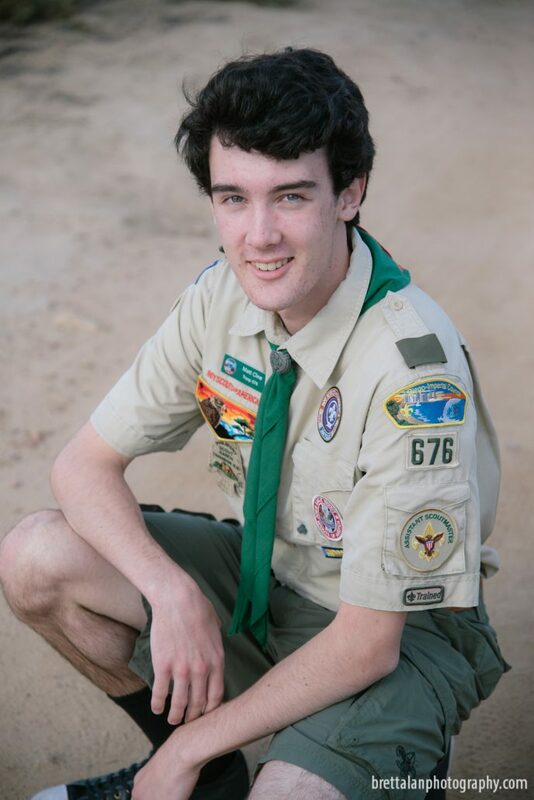 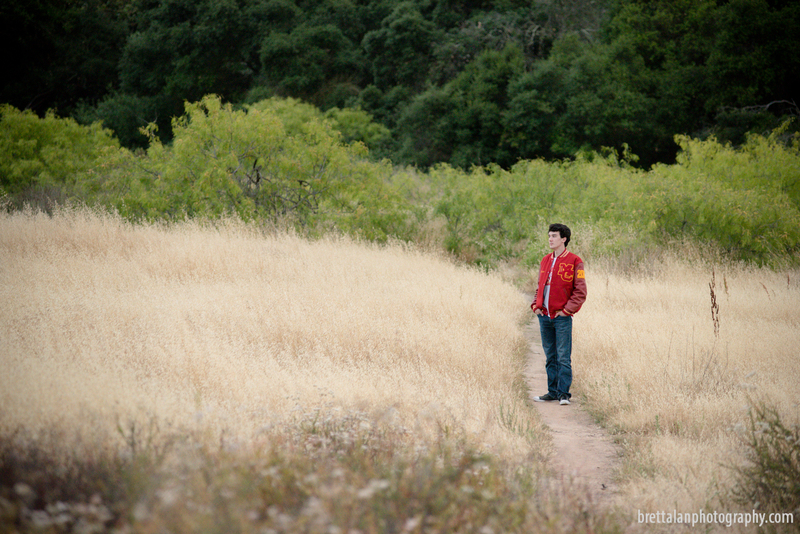 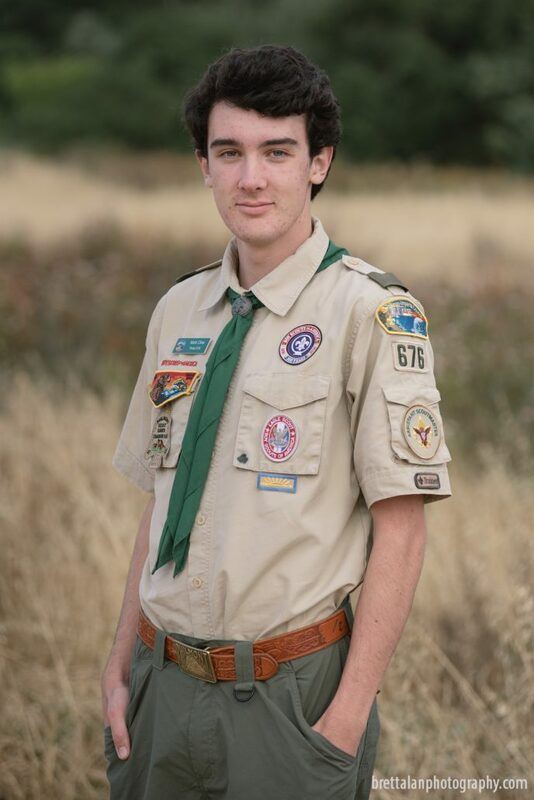 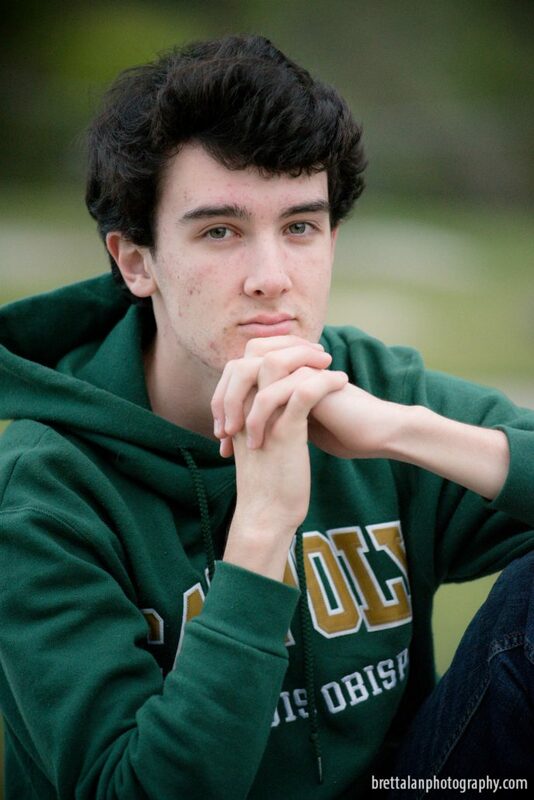 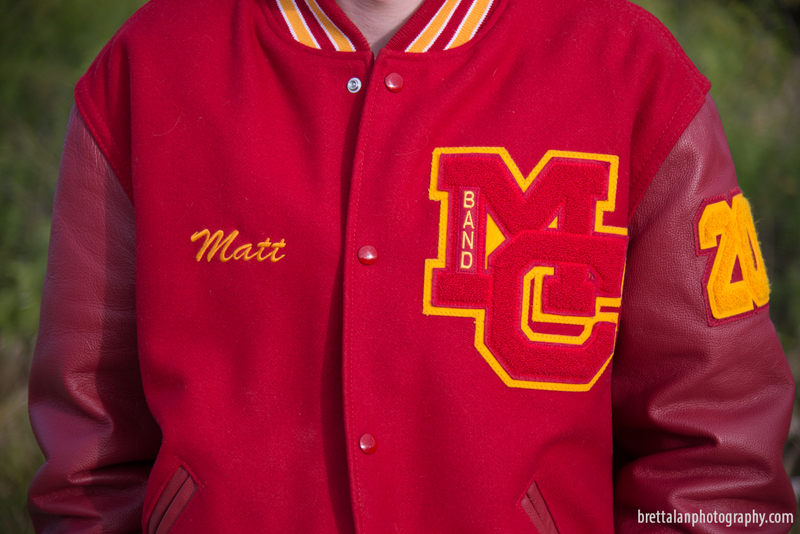 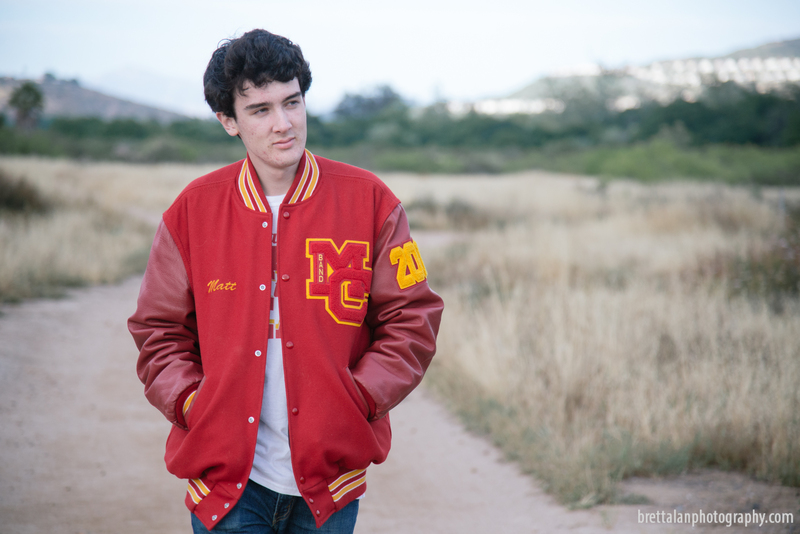 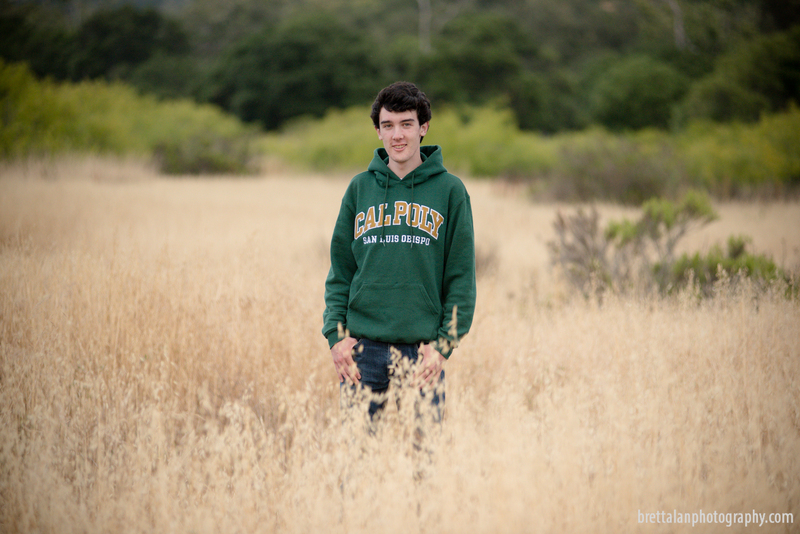 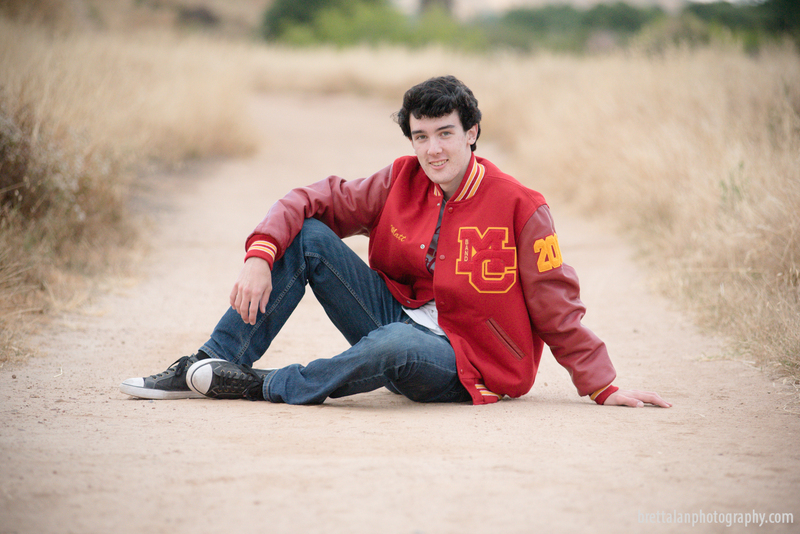 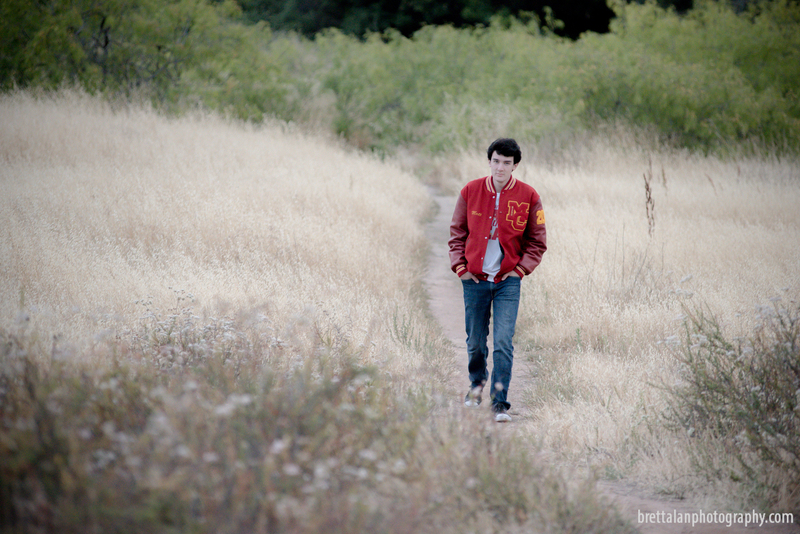 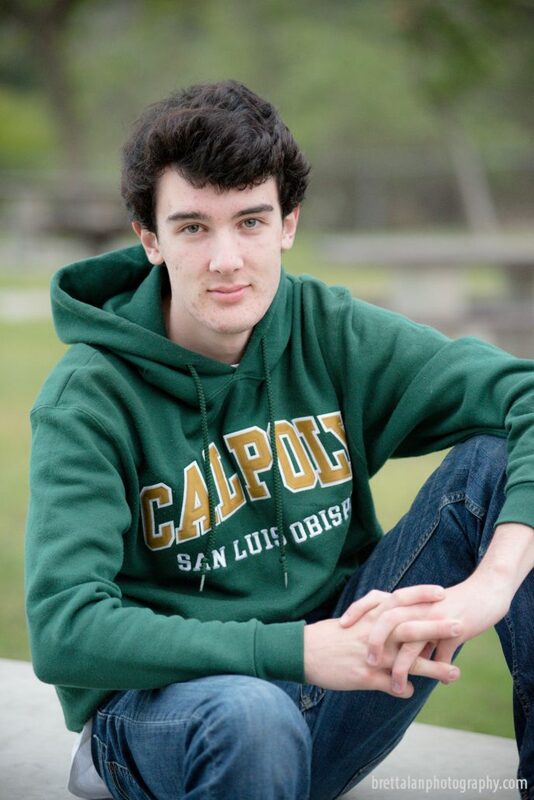 We headed out to a secluded area in Rancho Penasquitos which would showcase not only his Mt Carmel High School colors, but also the next chapter in his life Cal Poly State University, San Luis Obispo. 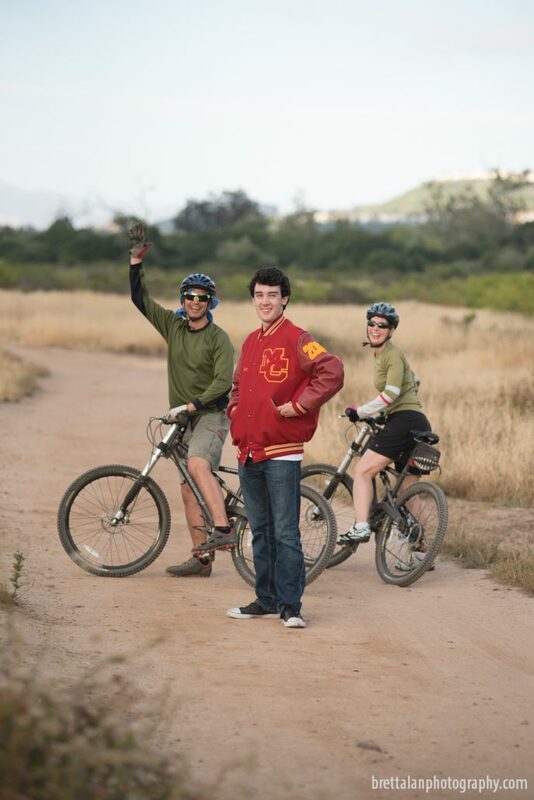 And to make the session complete two bikers – riding past our spot – decided to join in the fun!